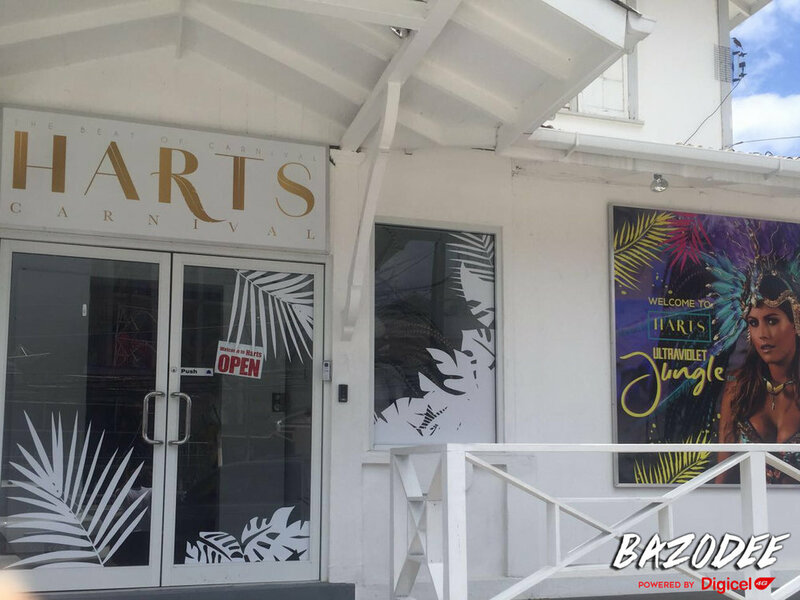 With a theme like Ultraviolet Jungle, who wouldn't be intrigued by what Harts Carnival has to offer for Trinidad Carnival 2017? 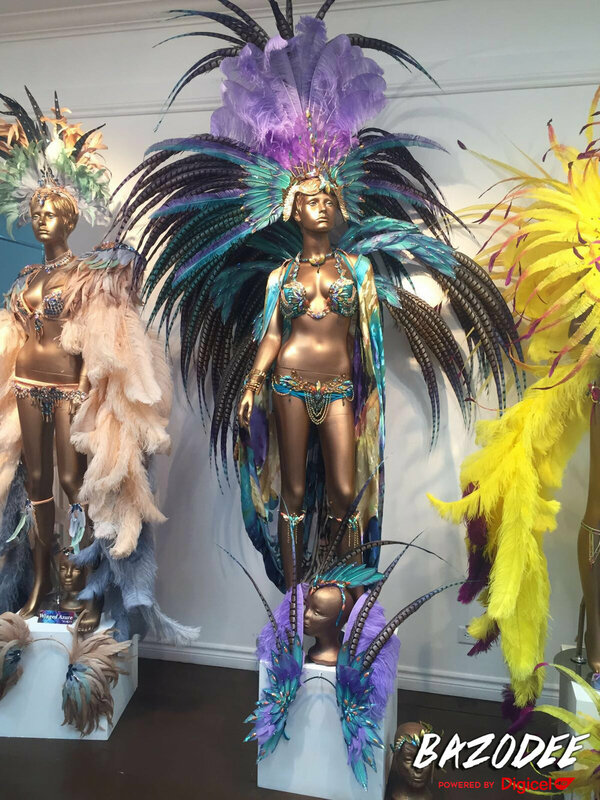 We visited their band house to get a closer look at the gorgeous plumage, enormous headpieces and impressive detailing on these Carnival 2017 offerings from Harts. You can see more from Harts Carnival on their Facebook page or their Instagram page. Want to register? Visit their website to see their costume and register for your costume in the Ultraviolet Jungle.